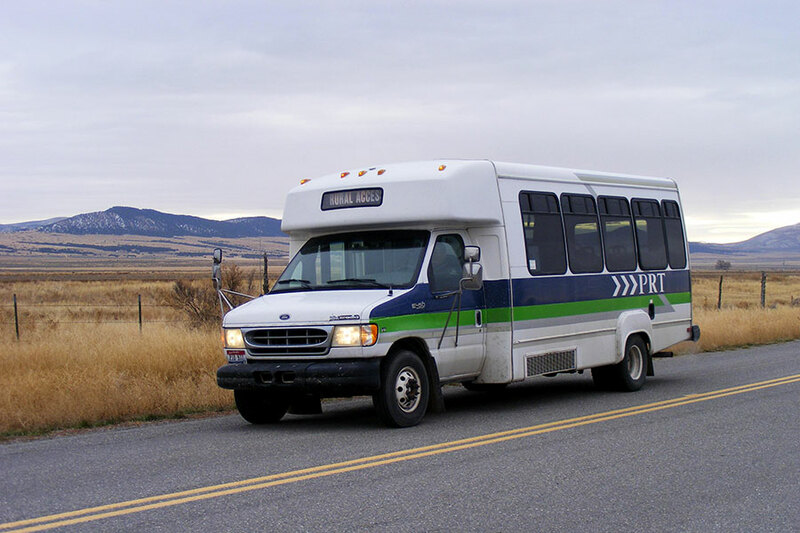 Find the best route from Point A to Point B using Google's transit maps. 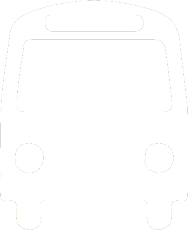 Just provide your starting address, destination address, and day and time of departure or arrival. 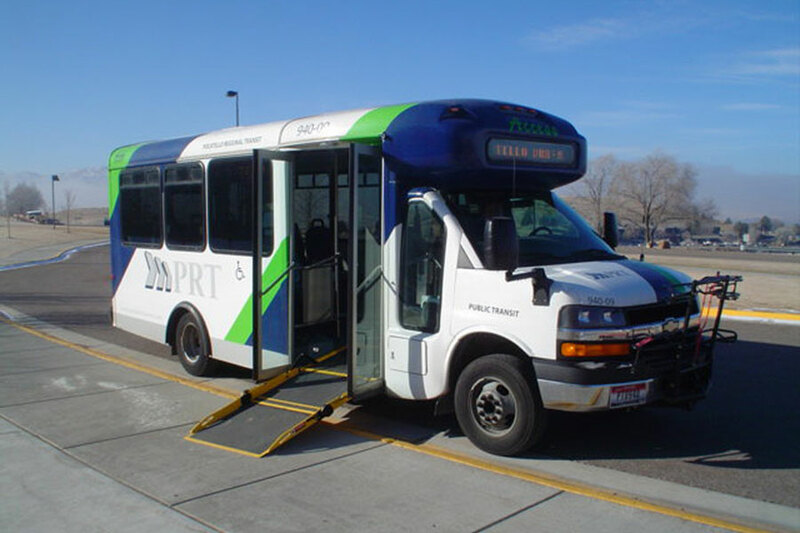 PRT's commuter services are convenient, money-saving options for area residents, allow them to use their commuting time on something other than driving. 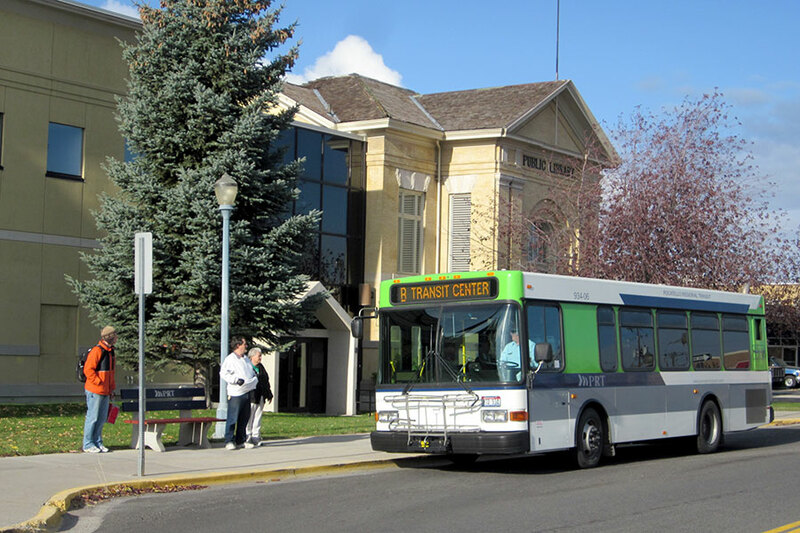 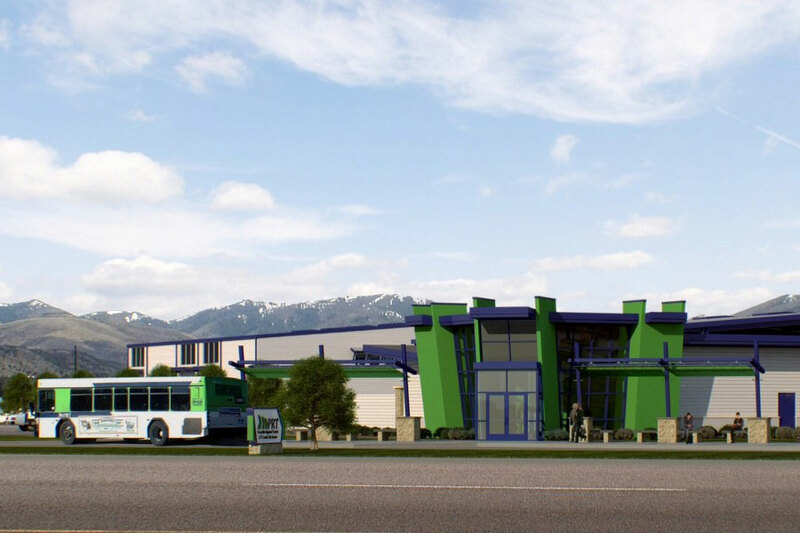 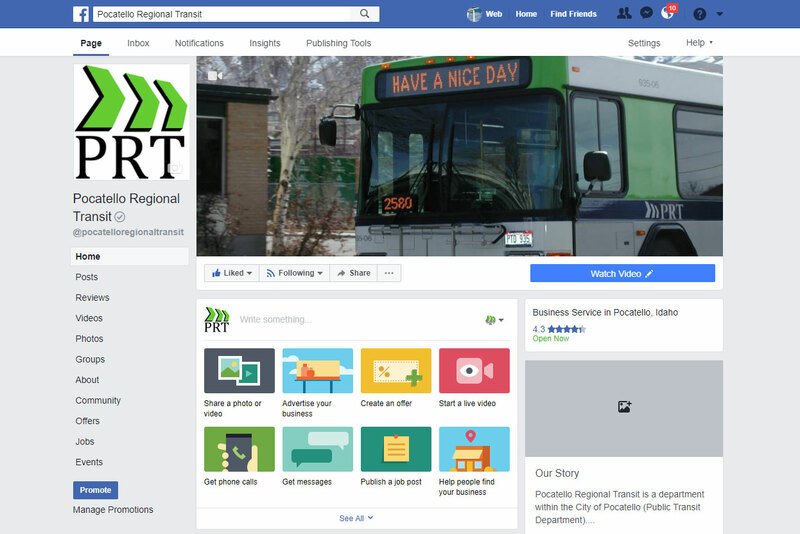 The Transit system is operated by the City of Pocatello and provides urban and rural services through Intergovernmental Agreements with county and municipal governments throughout Idaho Transportation District #5. 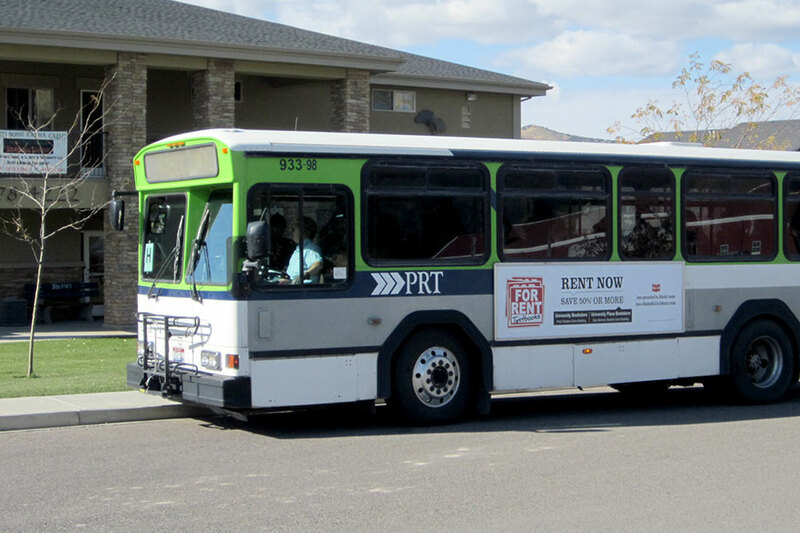 A variety of advertising opportunities—from mounted signs to full bus wraps—is available through Pocatello Regional Transit for your business or organization.